Here is one of those bonus points offers that I probably only take advantage of if your employer or client are paying for it (AKA screw your employer rate) Right now through to the 18th of August you can book what is called the E-Bundle package at the Toronto Marriott Bloor Yorkville Hotel which includes Internet and 5,000 bonus points. If you have Marriott elite status well the internet part is a wash but you could still look at booking this for the 5,000 extra points. 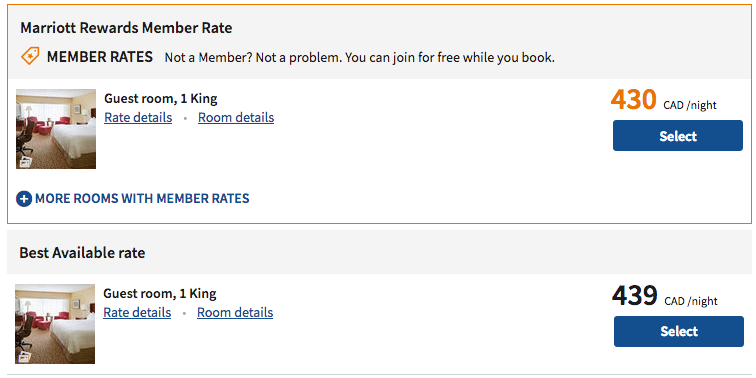 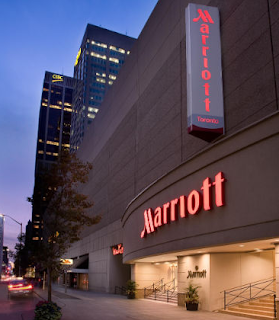 Even if you pay for the stay yourself it could make sense with Marriott points valued around a penny each the bonus points account to roughly $50 while the package only costs $15-$24 more meaning you come out $26-$35 ahead. 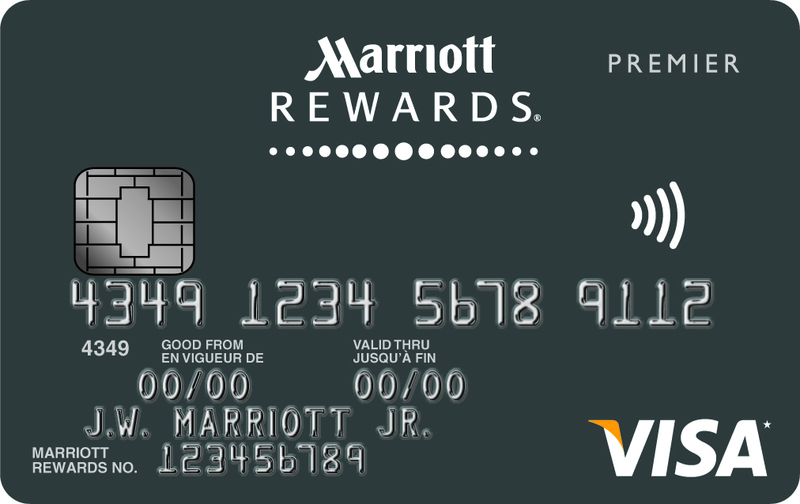 Find many more Marriott Rewards bonuses here!